Ten years ago, I vowed never to allow a new mom whose child has with specific needs to struggle like I did to find resources and aid. I promised to share my knowledge and resources with other moms to guide them in securing assistance medically, financially and personally in raising their children. I have done this over the past eight years as a family advocate within the DOE and OPWDD, and OMH assisting and sharing. But I need to do more. As a mother of specific needs of children, I want to share my experience and give hope to others letting them know life doesn’t stop at the diagnoses; it doesn’t stop with the immediate care needs of your children; it doesn’t mean the personal self-care become nonexistent. Most of all it does not mean a life of isolation and depression. I desire to give hope and a window of possibilities to moms. 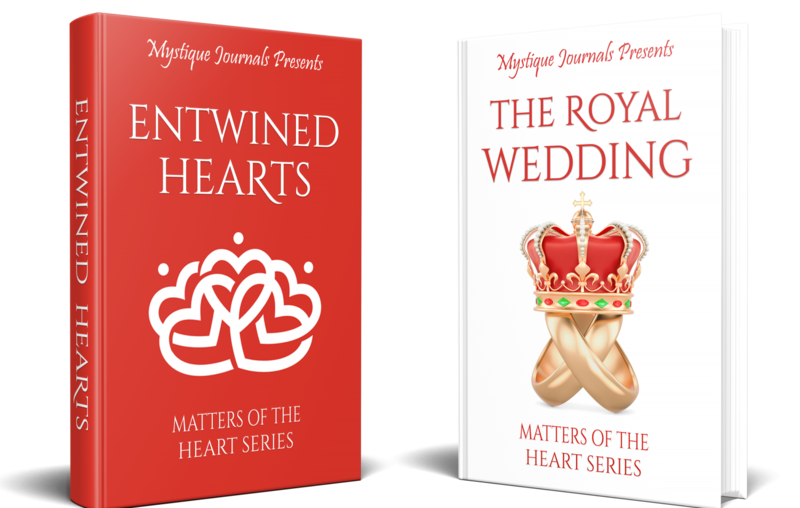 Starting this year, I will release my first fiction book that will share my life experience through various characters in my romance series “Matters of the Heart.” Sweet romances that each hero and heroine journey will touch on multiple topics shed light on the difficult conversations we need to have in our families, and the possibility of love. At first, I thought this was the only way I wanted to share my story without writing a mini-autobiography. But I realize that this way would not reach the moms that are struggling now who’s in the mist of the mix of up and downs that comes with raising children who do not follow the “normal” developmental growth charts. So I will write a book of hope and light to moms that are struggling in the midst of isolation and possible depression. So follow me as I share my journey through fiction and non-fiction stories. Next Post: Your Power is within you!